We have been watching some wonderful movies the past month and I wanted to share them with you! Quality movies are hard to find! We have Netflix and enjoy it tons, however there are times that we get movies that we only watch a few mintues of and put up and send back. I'm happy to report that these movies are heartfelt, quality movies for families. My children are 12, 10 and 8 and we always watch movies together! My daughter loves these so much I think she is asking for them for her birthday! 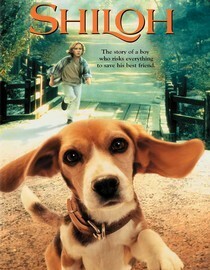 Shiloh is a classic tale about a mistreated dog that needs rescued from the town bad man. 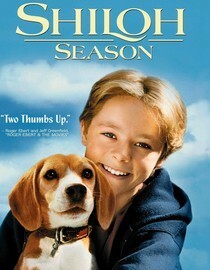 All 3 movies build a relationship with the dog Shiloh, Marty and Jedd. We just finished the 3rd movie and all of us was thrilled with the ending! A very sweet movie about a boy finding reasoning in his father's career. 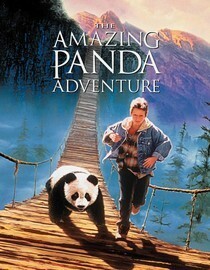 He is lead on an adventure of his own that helps him build a relationship with the panda and his father. This was such a sweet movie. I have to be honest I had never watched the movie but had read the book years and years ago. I didn't really remember anything about the book. Watching this movie was wonderful! You get to see a young boy work hard to earn his dream! His family is a great family however poor. I loved the way this boy worked hard, had manners and loved his family. The heartbreak of the dogs was just too much for us, I think all of us cried. Funny story after wards. We hadn't finished this movie but about a week ago and look what appeared in our back yard where we have 2 of the best Guinea Pigs any one could of had buried. 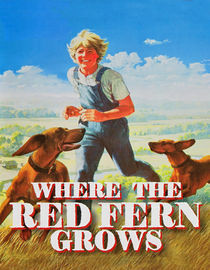 The kids have talked and talked about this calling it "The Red Fern." 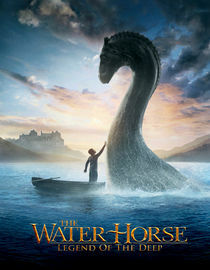 The Water Horse was a fun movie. My kids loved this movie! I loved the the mother wasn't going to allow her child to be pushed around! Nice ideas. I am discerning about movies, too, and often have trouble finding good ones. We have such a hard time finding movies for our kids. Our oldest is so sensitive that most movies are scary to her! It's also frustrating when the themes of some of the movies have kids who are disrespectful to parents or parents who are clueless. I have the Water Horse on our reading list. We might have to watch the movie afterward! Thanks for the ideas! Adding these to our preview list. Do you think the 5 and under crowd can safely watch them? 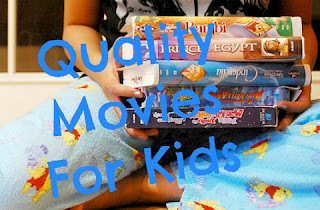 It is hard to find good quality family movies. My hubby and daughter have a movie night at least once a week, typically they watch animated movies. I will need to add these to my Netflix for them. Thanks for the recommendations. I hate trying to find good wholesome movies. Especially when I THINK it is good and then I have to turn it off. Such a bummer. I thought we had seen about every "ok" movie out there, but these are new to me except the Red Fern. I will have to check them out. With such a mix of age ranges here and then conservative family values added on, we too have a hard time finding suitable movies for family nights! 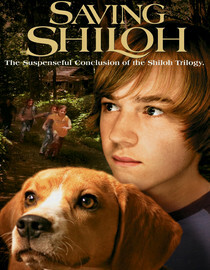 We've enjoyed the Shiloh series here too. 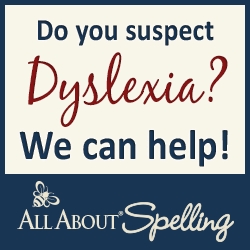 I will definitely keep an eye out for the others you have mentioned. It's so hard to find movies that are wholesome these days. 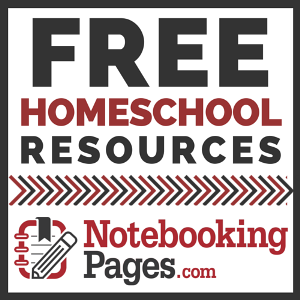 Have you seen The Secret of Johnathan Sperry ? Ill have to check for these on Netflix, thanks!